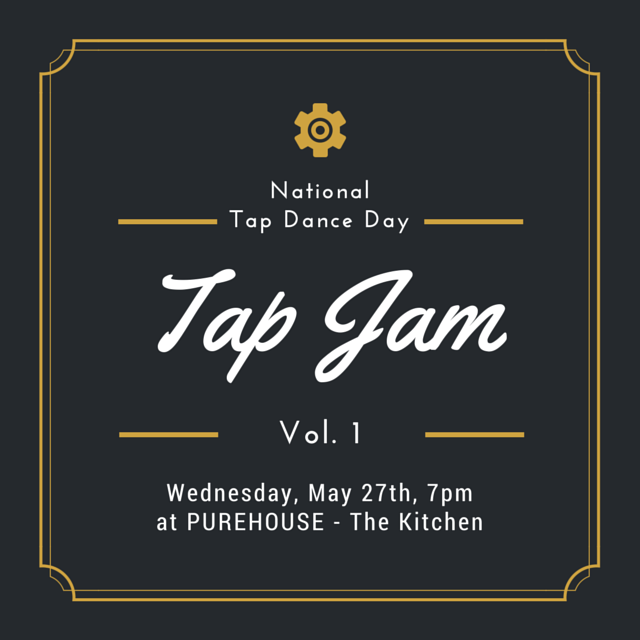 The inaugural #PUREDANCE series kicks off with a partnership between PUREHOUSE – The Kitchen and Tap Legacy™ Foundation bringing you Tap Jam Vol.1: a celebration of National Tap Dance Day . Check out some of New York City’s finest tap dancers as they hit the floor and express themselves in this intimate improvisational experience. Backed by live jazz musicians of the highest caliber and hosted by internationally renown dancer Andrew Nemr, no two moments will be the same.